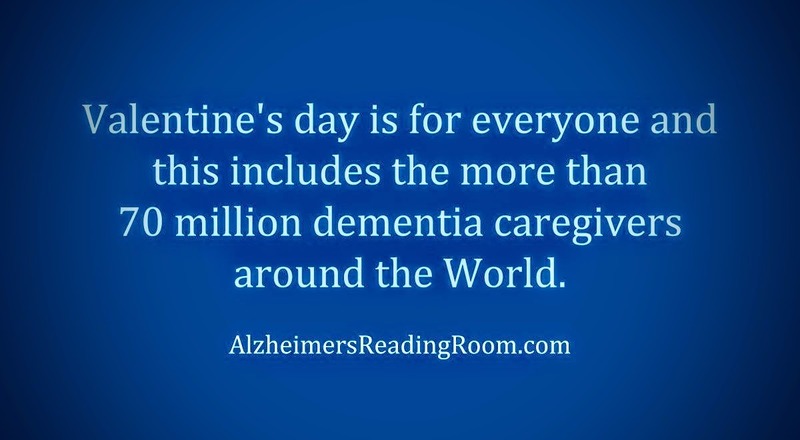 This Valentine's Day list is for family, relatives and friends of Alzheimer's and dementia caregivers. 17. If you're family and you can't help with your hands or your presence, help with money. 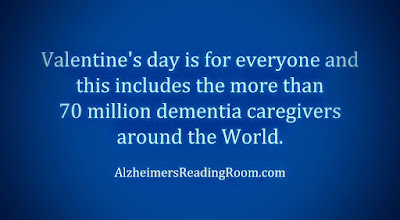 Valentine's day is for everyone and this includes the more than 70 million dementia caregivers around the World. 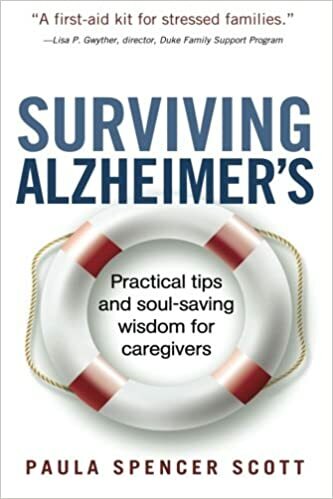 The Alzheimer's Reading Room has more than 31,200 active readers, contains more than 5,000 articles, and has been published daily since July, 2009.